Flare and Flowy dresses is the IN-VOGUE trend for the season! And you shall get the best of the Indian ethnic and handcrafted products only at AACHHO - Online Shop. Because all your happiness is just a click away! 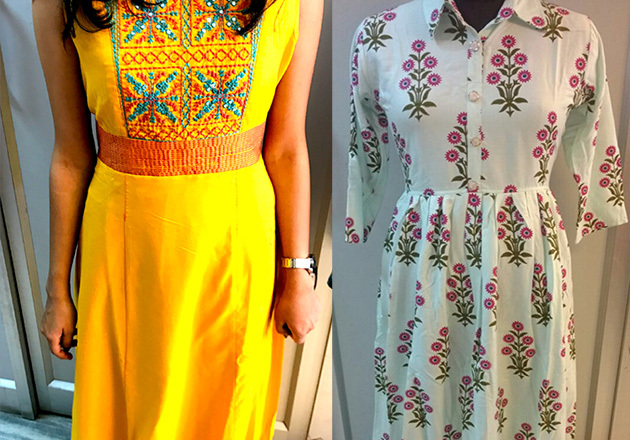 Aachho being the synonym for "Too Good” in Rajasthan is a brainchild of Rimjhim Hada who is a fashion enthusiast herself and loves modern trends with high traditional and cultural values. The sole reason as to why the brand has a grandeur in their designs. Aachho has products made out of some incredible Handblock (Sanganeri, Bagru, Kalamkari Print, Dabu) Print, Lehariya, Bandhej & other Rajasthani Prints. 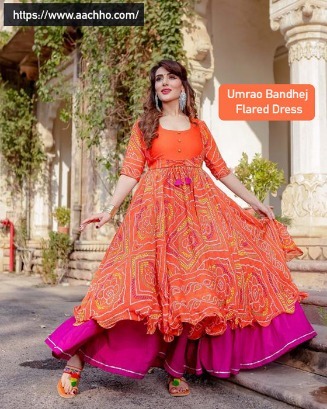 Their apparels range from High - low pattern suits, flowy Sharara sets, flared dresses, coord sets, tops, Anarkali, Doriya Sarees and so much more, you are sure to be awestruck and baffled at the same time with huge number of options to choose from! Aachho’s sole attempt is to capture the rich cultural diversity of traditional colors & handblock prints on a single platform; to give you some gorgeously woven Indian ethnic and handcrafted products. Thus, every outfit at AACHHO is a reflection of the spirit of celebration in you. Right from a pajama party to a college friends meet-up to a formal party to a traditional occasion, Aachho has got all your outfits and looks covered. 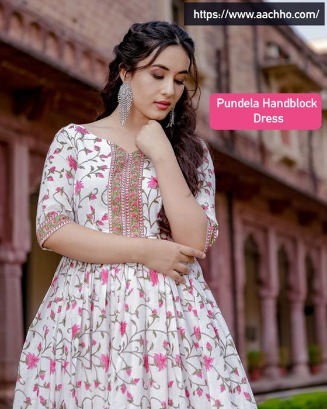 Their entire collection is an elegant and perfect blend of both traditional and contemporary designs and colours especially hailing from royal Rajasthan. 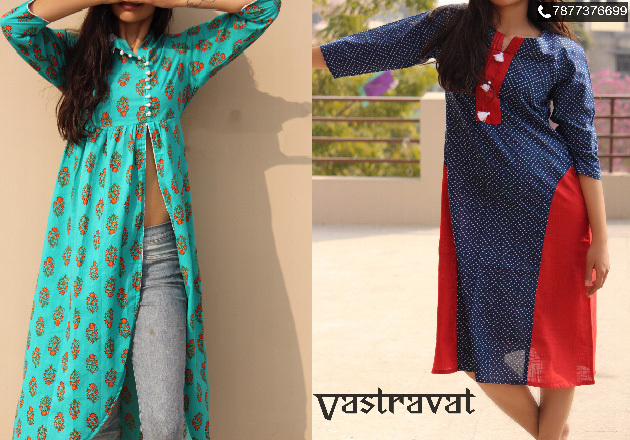 So get your fingers sliding and clicking on the designs you love! After all, your happiness is just a click away! 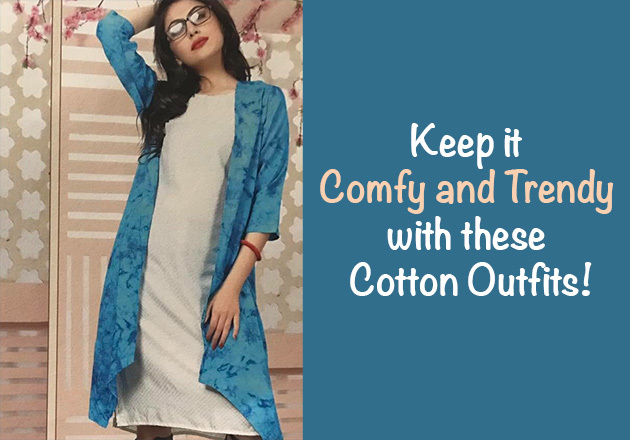 Keep it Comfy and Trendy with these Cotton Outfits! 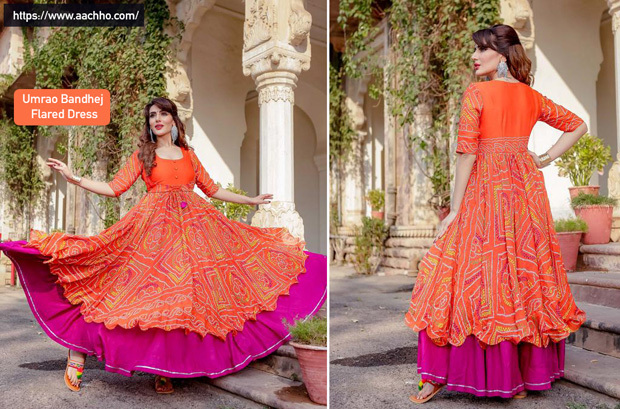 Traditional Look collections that will make you go wow!